THE decision by the DfT to reject three franchise bids from Stagecoach Group on the grounds that its proposals were ‘non-compliant’ may have triggered a legal battle. Stagecoach was told that its attempts to reduce the risks it would face over staff pensions were unacceptable, and its bids for East Midlands, South Eastern and West Coast Partnership were accordingly ruled out officially on 10 April. 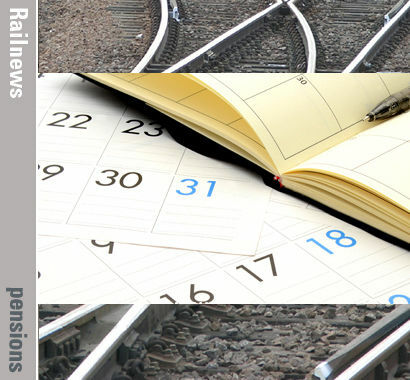 Simultaneously, Abellio was awarded the East Midlands contract, subject to the usual ten-day ‘standstill’ period. Virgin Trains, which has been in partnership with Stagecoach on the West Coast Main Line since October 1998, has warned that the Virgin brand could disappear from the rail network as soon as November. Virgin had been bidding with Stagecoach and French operator SNCF for the new West Coast Partnership, which is due to start in April 2020. Virgin founder Sir Richard Branson has said he is ‘devastated’. A spokesman for Stagecoach said: ‘We can confirm we have written to the Department for Transport seeking answers to the numerous legitimate questions many people have about their decision. It is reported that both Stagecoach and Virgin could also launch a formal court challenge to the DfT’s decision, unless there is an official rethink. Meanwhile, Stagecoach is also understood to have asked that the ten-day standstill period for the award of East Midlands to Abellio be extended by a further 14 days, This would delay confirmation until the first week of May.